Royalpicks offer self drive car rental in Coimbatore a comfortable & flexible car tariff to make your journey as enjoyable one. Royalpicks self drive car rental Coimbatore offer the affordable self drive car rental in Coimbatore. Royalpicks offers the SWIFT Car for Rent per hour: Rs 100/-, 12 hours: Rs 1000/-, 24 hours: Rs 1,500/-. Royalpicks offer the self drive car rental services in anywhere. 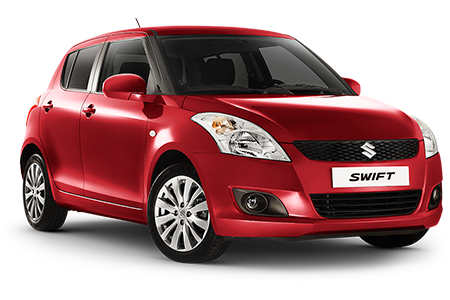 The SWIFT has 1 Diesel Engine and 1 Petrol Engine on offer. The Diesel engine is 1248 cc while the Petrol engine is 1197 cc. 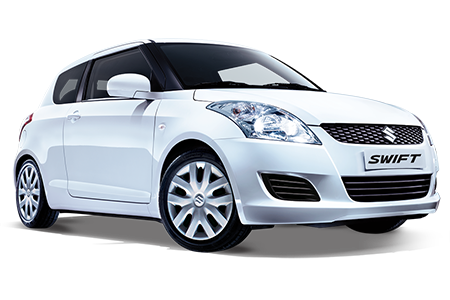 Swift car for rent is available with the manual and automatic transmission. Depending upon the variant and fuel type the Swift has a mileage of 22.0 to 28.4 kmpl. The Swift is a 5 seater Hatchback and has a length of 3840mm, a width of 1735mm and a wheelbase of 2450mm. Royalpicks self drive car rental Coimbatore offer the Swift on both automatic and manual self-drive car services. Royalpicks is providing affordable self drive car rentals in Coimbatore, Trichy, Madurai, Theni, Kodaikanal, Ooty and Munnar. Moreover, we offer the inexpensive self drive car rental services in Coimbatore. All-day support pre and post booking to help you with everything. Royalpicks offer Self Drive car journey is a wonderful experience to visit different places at cheaper price. We are here to help on your queries through online, phone and email etc. Royalpicks helps to save money. We offer a variety of car services like self drive car with rental, self drive car with driver, online self drive car booking, luxury car rental services in Coimbatore. Royalpicks offer the self drive car rental services in Coimbatore to all levels of customers ie., individual and corporates. 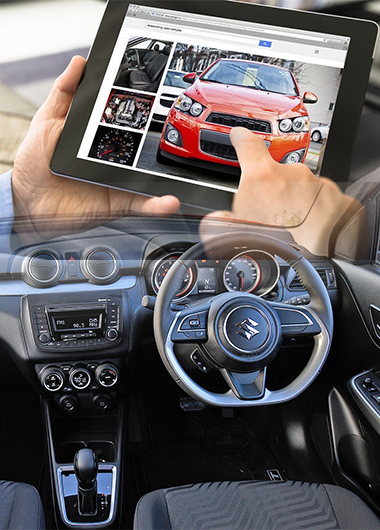 We utilize the advanced GPRS technology to track your vehicle. Royalpicks is in the top position for providing the self drive car rental in Coimbatore. We always give them more freedom to select your favourite self drive car rental in Coimbatore. You can choose your flexible self drive car rental package with us and enjoy your ride with your family and friends. Royalpicks provides the self drive car for a wedding, outstation, tours, trip etc. Royalpicks offers the self drive car rental in Coimbatore wherever you go. We are Royalpicks best self drive car rental company in Coimbatore. We have more than 5 years of experience in this field. Royalpicks assists the self drive car rental services in major cities i.e., Coimbatore, Trichy, Madurai, Theni, Kodaikanal, Ooty and Munnar.